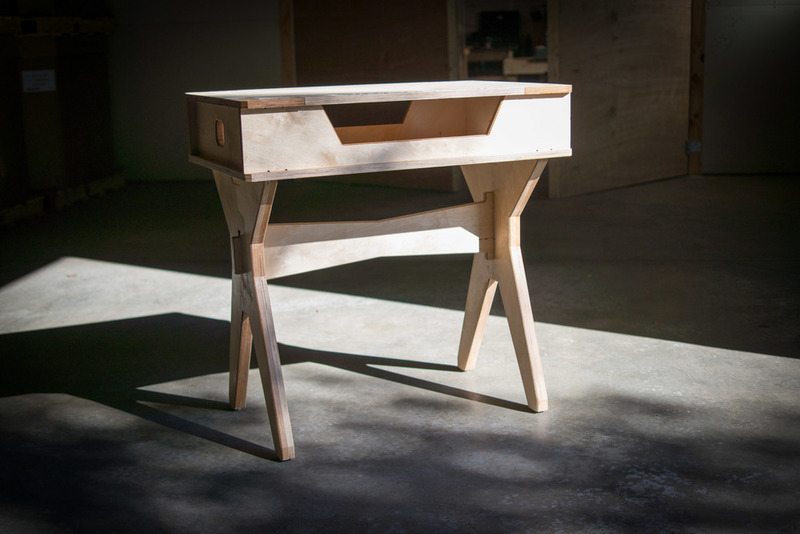 The Maker Bench is an open source bench design for anyone that wants a customizable bench. It's incredibly sturdy with double laminated legs and birch plywood construction throughout. It's entirely bolt together so it cab be assembled in minutes. It's legs and parts fit inside the top so it's easy to ship and transport.